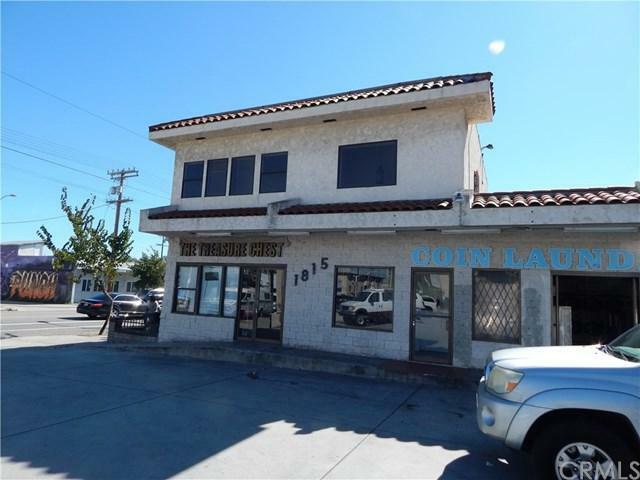 EXCELLENT SAN PEDRO OFFICE LOCATION ON BUSY PACIFIC AVE. UNIT IS THE SECOND STORY UNIT THAT HAS BEEN RECENTLY REMODELED. 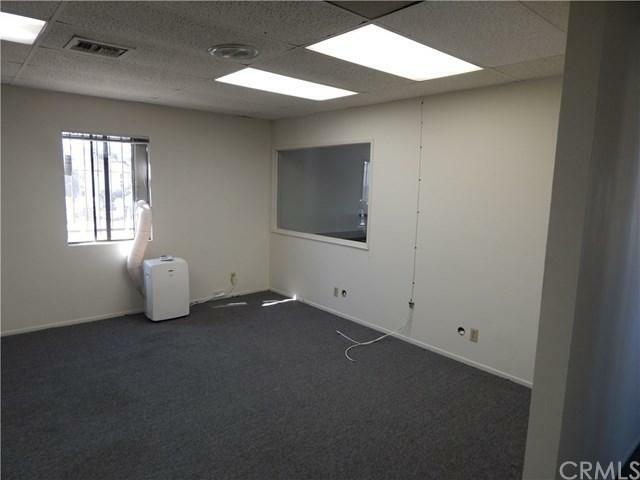 OFFICE CONSIST OF LARGE RECEPTION ROOM , 3 PRIVATE ROOMS, AND ONE VERY LARGE PRIVATE OFFICE SUITE. 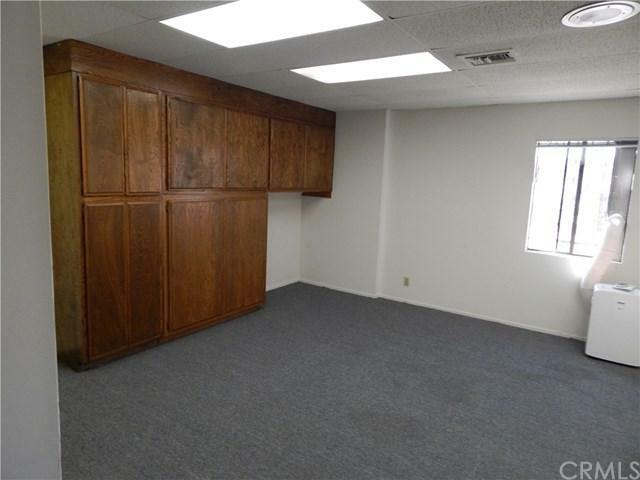 OFFICE HAS RESTROOM WITH SHOWER, AND BREAKFAST AREA WITH SINK FOR LUNCH COOKING. ALL ROOMS HAVE CARPET, ALARM SYSTEM, AND NEW AIR CONDITIONING. 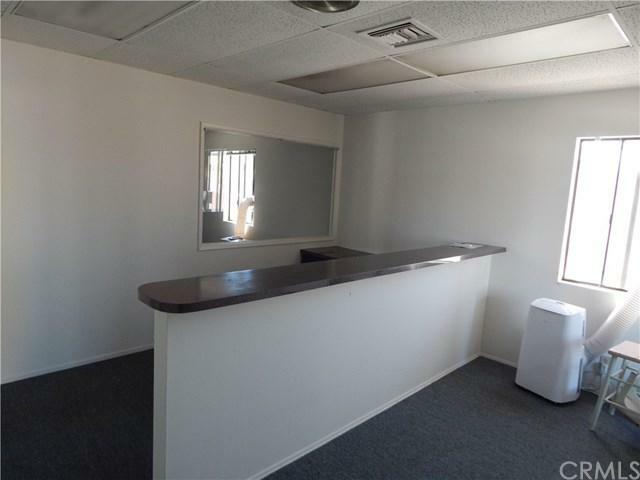 OFFICE IS IN MOVE-IN CONDITION READY TO START YOUR NEW BUSINESS IN A LOCATION WITH LARGE SIGNAGE TO ATTRACT NEW BUSINESS.